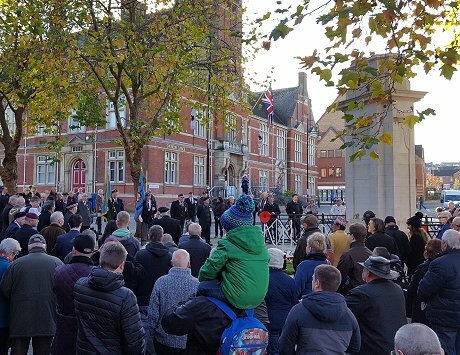 This was the poignant scene on a bright, crisp morning in Swindon town centre today, as people gathered to pay their respects on Armistice Day. 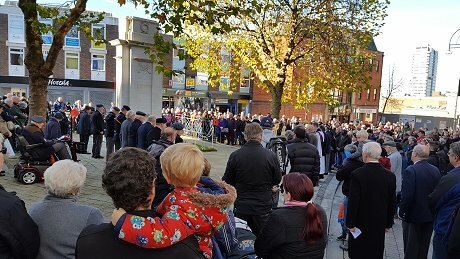 Just as the Last Post was being played in front of the war memorial in Regent St, the Town Hall clock struck eleven and those attending fell silent for two minutes in memory of those lost in battle & conflicts. 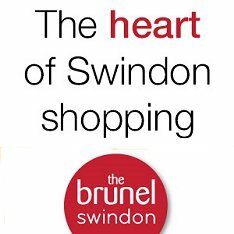 Further remembrance events will be taking place on Sunday 13 November 2016 across Swindon. See our page below for full details.